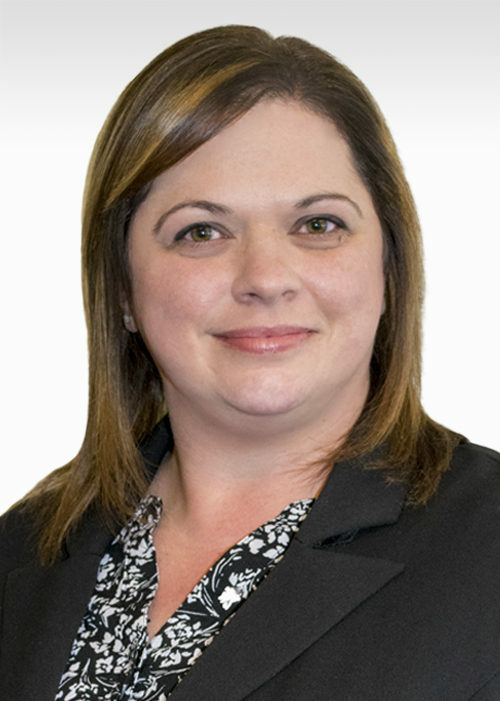 LeAnn has been working in the insurance industry since 2002. She spent several years working as a Customer Service Representative in small, independent agencies. She then spent many years working as a Customer Service Lead at Markel before joining the Personal Lines department at Robertson Ryan in 2014. LeAnn enjoys spending time with her family, traveling, gardening, fishing, and camping in Baraboo, WI in the summer. She loves to spend time in the kitchen cooking with her husband, trying and creating new recipes. She is a big hometown sports fan of the Milwaukee Brewers, Milwaukee Admirals and the Green Bay Packers. Today, LeAnn lives in Milwaukee with her husband Bob, her daughter Sarah and her dog Maximus.